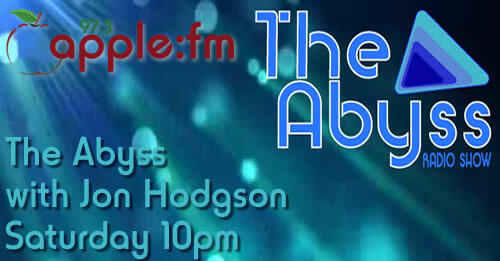 The Abyss is dedicated to the latest pre-releases, white-labels and scene-defining releases in electronic dance music, hosted – and mixed – by underground scene and festival veteran DJ Jon Hodgson every Saturday night from 10pm until Midnight. The Abyss features guest mixes from both established and up and coming artists – which hands over the double decks of mystery for a 30-minute takeover by the artist to showcase whatever is currently floating their music boat! 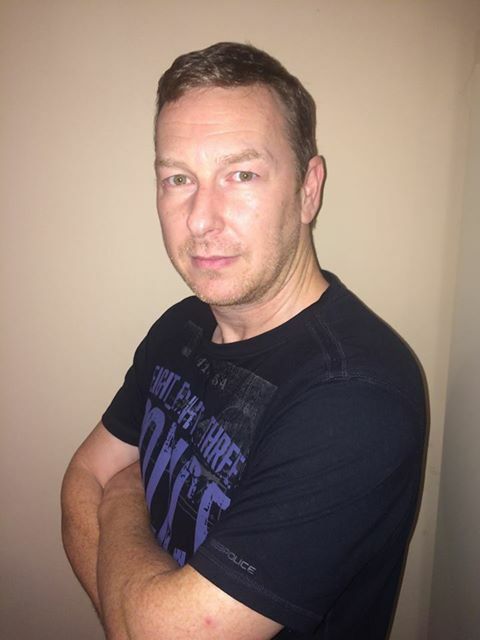 Jon has been DJ’ing since the late 80s beginning whilst serving in the RAF playing at NAAFI disco’s to drunk and boisterous armed forces personnel, followed by an international professional DJ’ing career in civvy street to even more drunk and boisterous night-clubbers. Today he is a proud member of both ShudderVision SoundSystem and Unified Beatz playing sets at some of the most beautiful locations witnessed by party-heads. Listen back to any Apple FM show here.